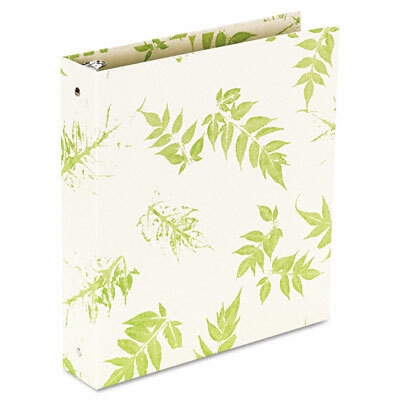 A natural looking binder that's Nature friendly. A natural looking binder that's nature friendly. 70% post-consumer waste. No Volatile Organic Compounds.